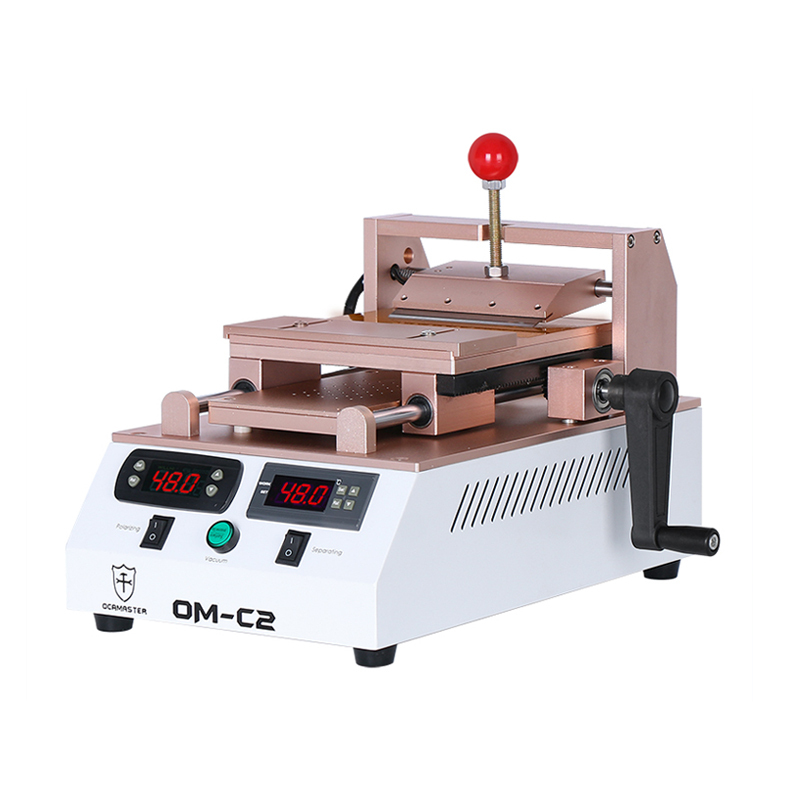 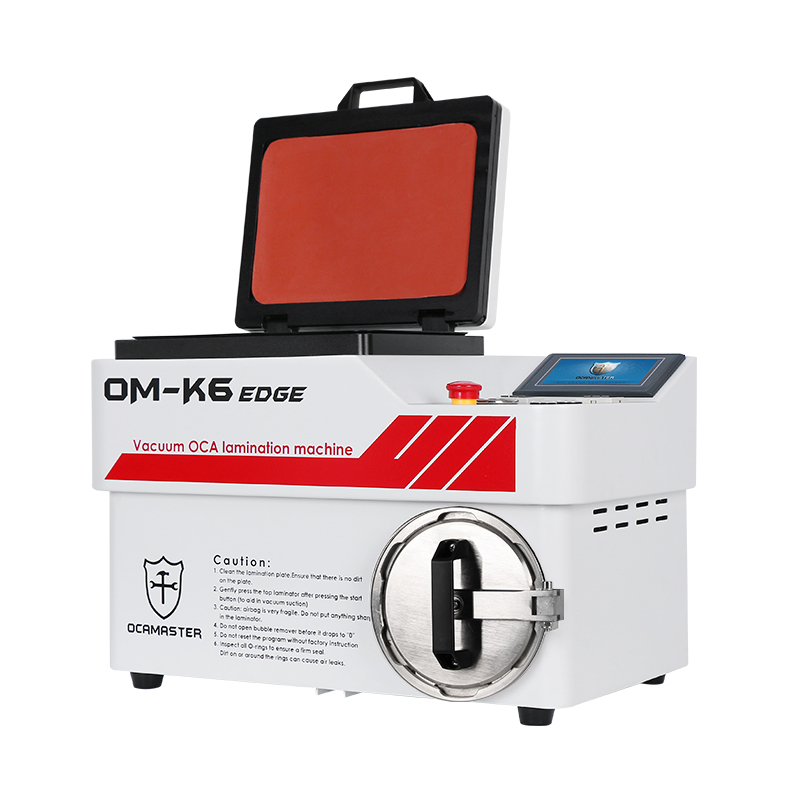 ● Basic kit included OM-K6EDGE, OM-C2 and OM-H3 those 3 machines. 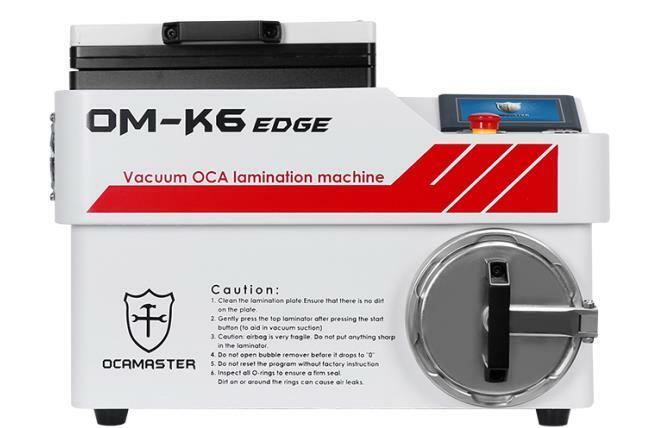 ● OM-K6Edge is working for laminating the glass on the screen. 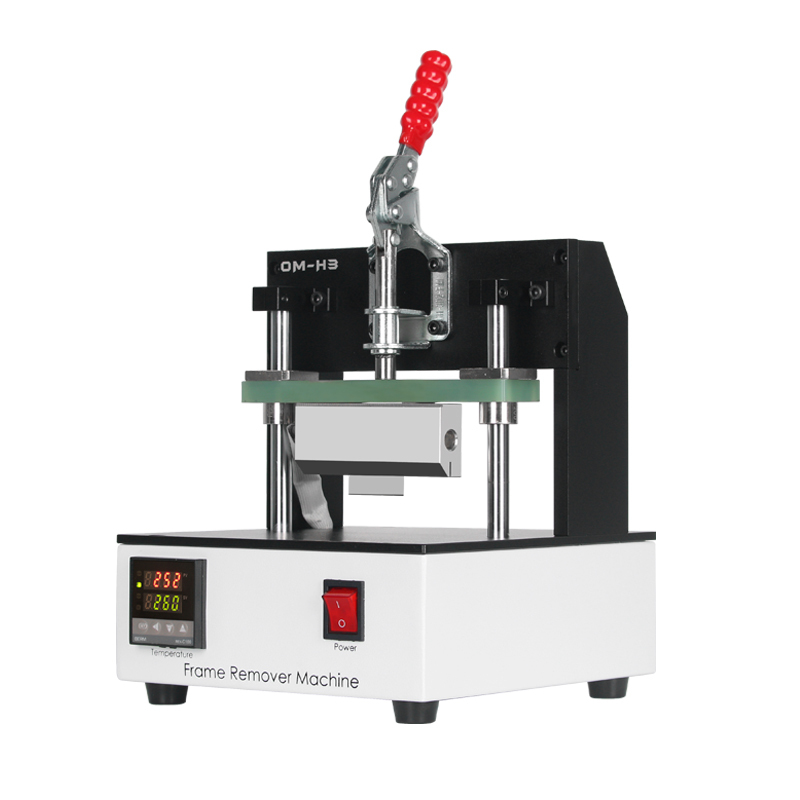 ● If you only think about to repair the flat screen of iPhone, Samsung, Huawei,Xiaomi and all other brand, then this basic kit is good enough for you.